Five Benefits of Sedation Dentistry. The dentist is a very common phobia for so many. It leads people to put off visits that should be taken care early until they become much more serious problems. Thankfully, we now have effective, painless dentistry through the use of sedation. The benefits of sedation dentistry are allowing even the most uncomfortable patient overcome their fear and anxiety. Depending on the level of sedation the patient needs, we have various options for putting him or her under. The most common are oral sedation, inhaled sedation such as nitrous oxide (laughing gas), IV sedation, and even general anesthesia. They each have their benefits for specific situations, and for the uncomfortable patient, they can provide all sorts of benefits you might not have considered. One of the most positive aspects of sedation dentistry is the relief of anxiety for some of our most nervous patients. This allows them to comfortably go through their procedures, and removes a big reason people avoid the dentist. Anxiety manifests on a spectrum. 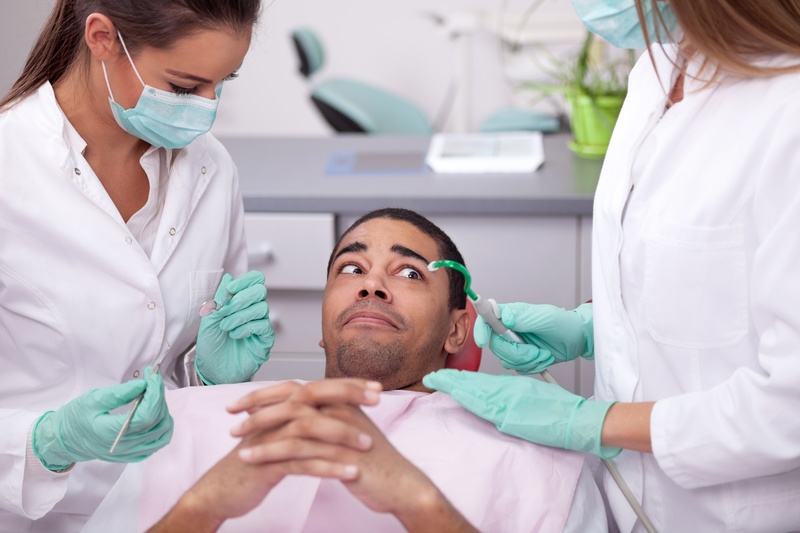 While some patients have just a little pre-procedure anxiety, some patients become completely overwhelmed with the fear that an oral procedure will be excruciating or possibly even go horribly wrong. This prevents many people from receiving care that they absolutely need. Though everyone can benefit, the more anxious a patient feels prior to the procedure, the more he will benefit from the anesthesia. While in many situations amnesia might not be the most desirable outcome, in sedation dentistry it is very desirable. The phobia many people have of the dentist generally stems from an unpleasant experience in childhood, and the fear generally grows with each additional visit. This is especially true if the patient experiences any discomfort. However, with sedation dentistry, there can be no additional build-up of a phobia, because the mind can't create any new memories. This can even help reduce the fear that patient will have on following visits. The patient's spasms can lead to damage, depending on what the dentist is doing. With sedation dentistry, this is no longer an issue as the gag reflex is paralyzed. This means the dentist can work faster and more efficiently, and the patient will be much more comfortable. It's understandable that some people have fears of the dentist. No one likes tooth or gum pain. With sedation dentistry, the pain is completely removed. The brain cannot register pain while under the influence of powerful sedatives and anesthetics. Everyone wants pain-free dental care. It's one of the many reasons that sedation dentistry is so popular currently. If a patient is under the influence of powerful sedatives and anesthetics, she won't be squirming around in the chair while the dentist is trying to work. This makes the procedure for the dentist as well as the patient. The dentist will be able to work faster and more efficiently, because he doesn't have to worry about your reaction to the procedure. This means he will be able to get you out of the chair and on the road to recovery that much quicker. So if you have been putting off having some much-needed dental work because you're a little nervous, you are likely a good candidate for sedation dentistry. Dr. 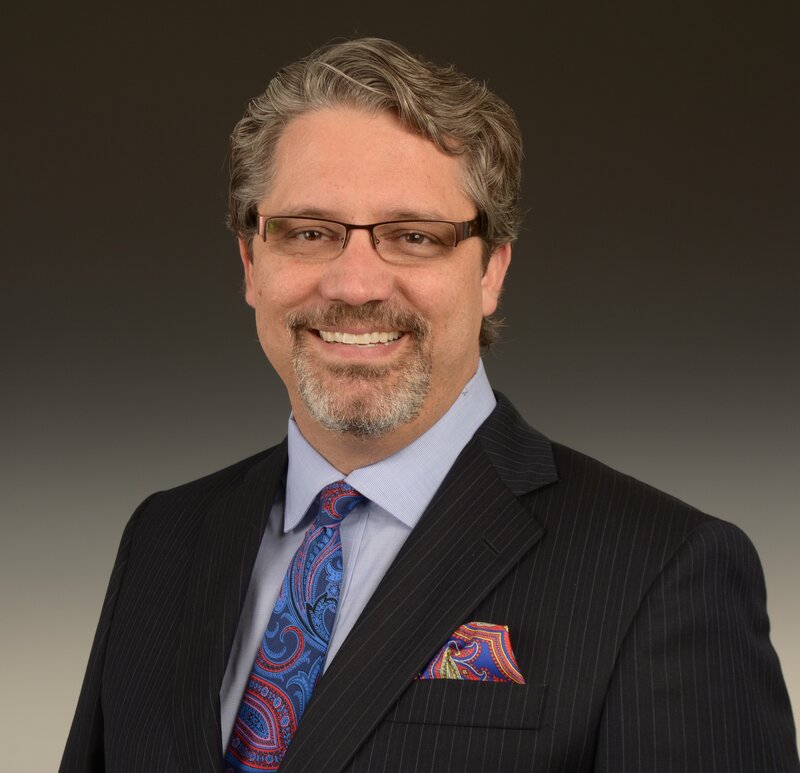 Linger has been using sedation dentistry in his practice for a long time and for many procedures, so don't be scared. Give us a call, and come and get your smile back!